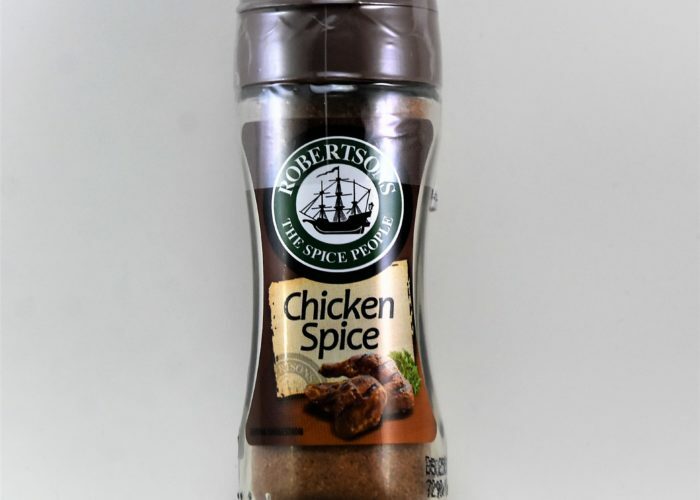 Robertson’s Portuguese Chicken Seasoning is the perfect way to amp up the flavor on your chicken. 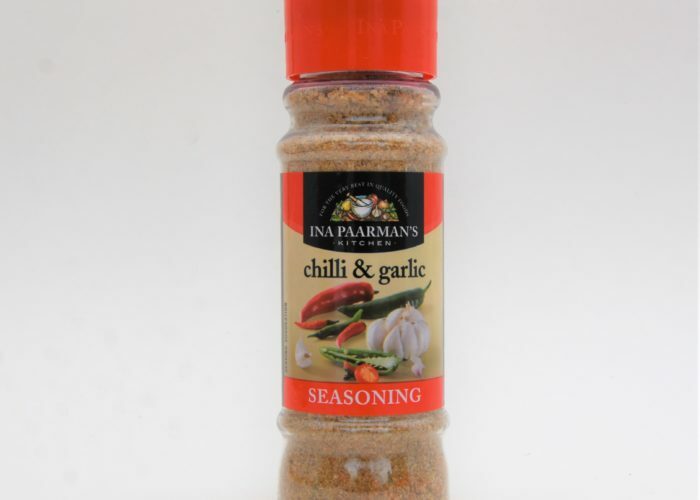 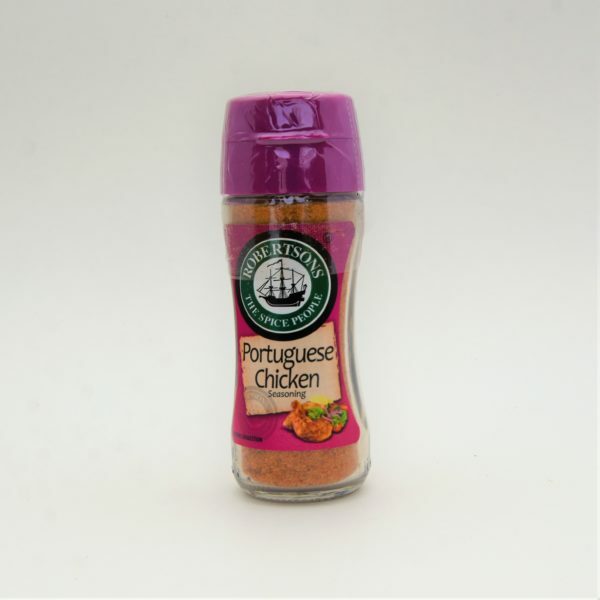 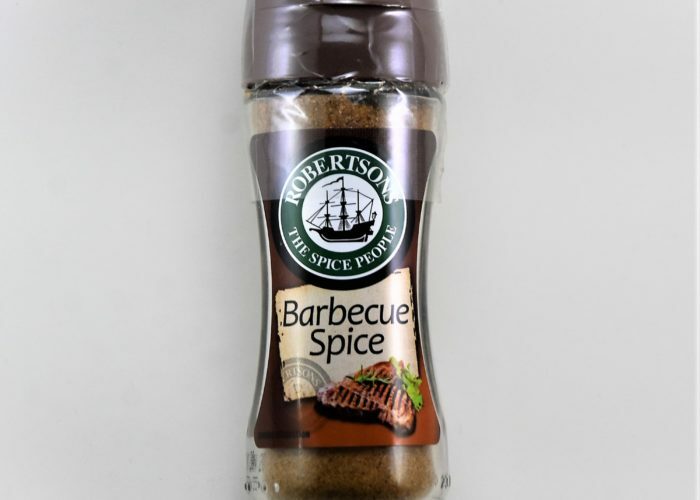 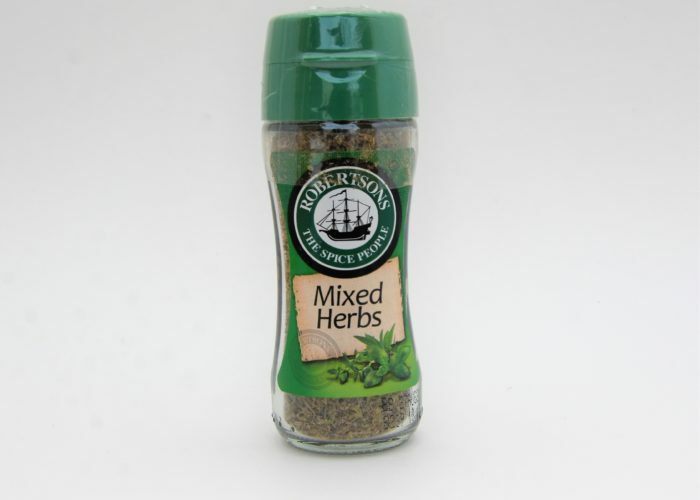 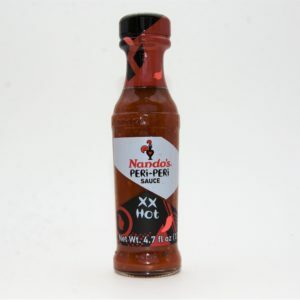 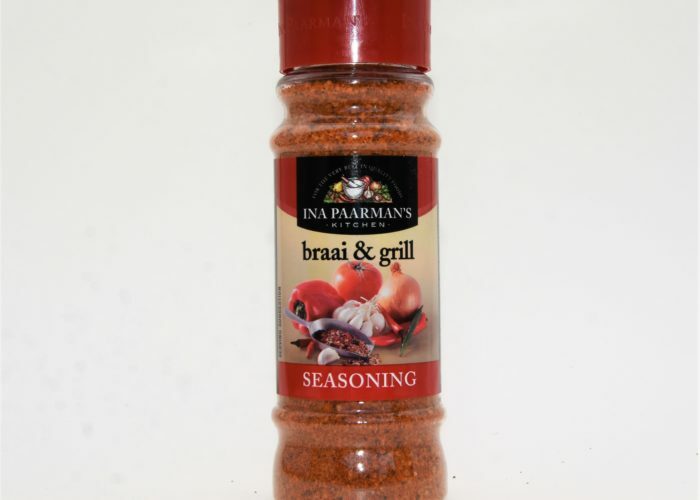 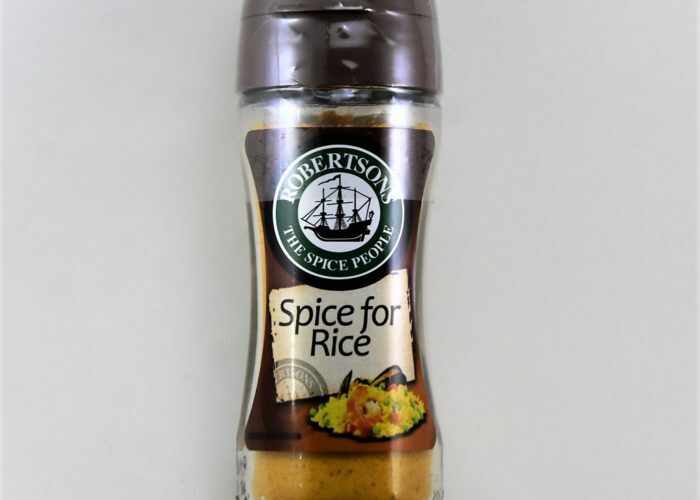 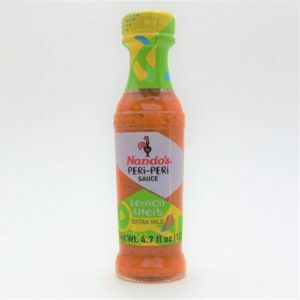 Great when used on roasted chicken; Portuguese Chicken Seasoning brings you home to a warm and smoky flavor which all South Africans will immediately recognize. The perfect blend of heat, salt, and spice, Robertson’s Portuguese Chicken is sure to set the standard. 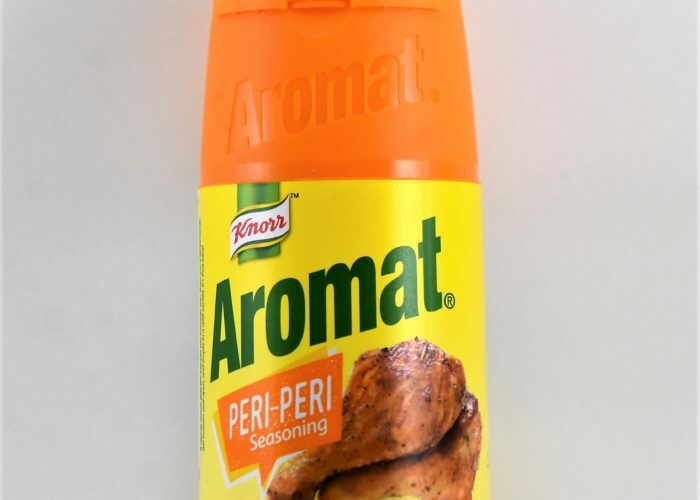 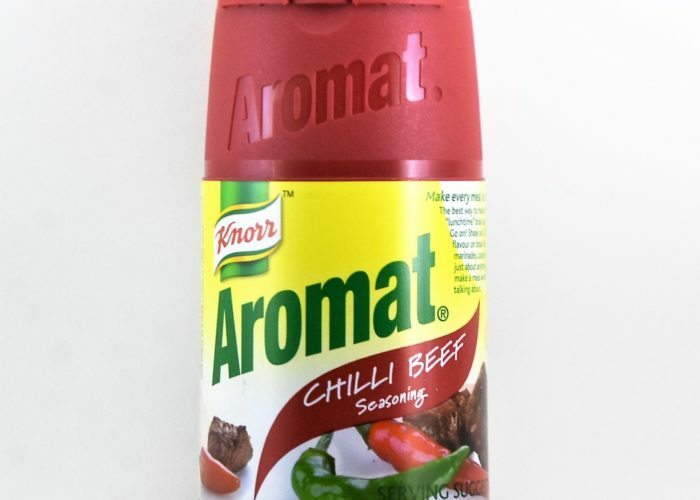 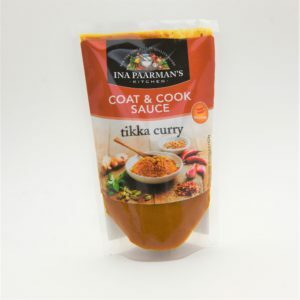 Salt, Garlic, Fumaric Acid, Radurised Maize Flour (Genetically Modified), Radurised Chillies, Mustard, Flaor Enhancers (MSG, Disodium Inosinate, Disodium Guanylate), Radurised Spices (8%), Radurised Herbs, Flavoring Anticaking Agent (Silica), Palm Oil.